….and just in the nick of time! Great photos. The doggie looks like my Shebly. Great pics! I love hound dogs – they are so lovable! Thanks for visiting my WW! Have a great day! 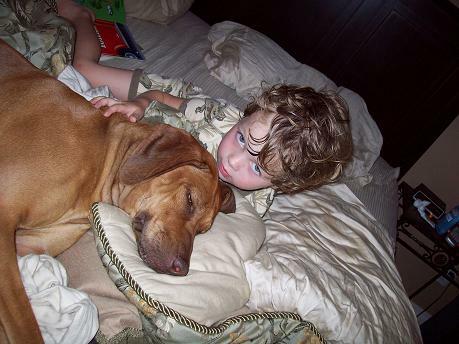 Two of my favorite subjects: Kids and Dogs! Great WW submission. What precious photos! 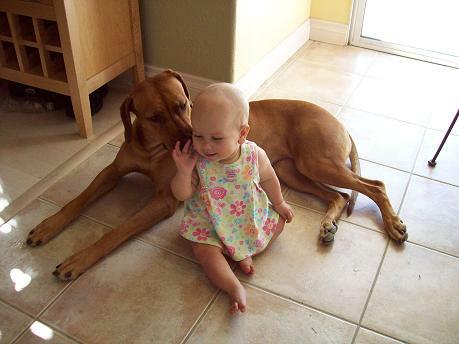 That’s exactly what my baby girl does when the dog licks her – she loves it! Truly a man’s best friend! How lucky we are to have dogs as friends! Thanks for visiting and commenting on my post. So far, no mole heads but I anticipate one at any time. What a sweetheart! The kids are cute too! It is great that the kids have a dog to grow up with. I lost mine on Mother’s Day and I still miss her very much. 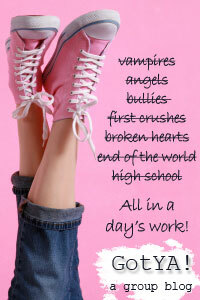 Thanks for stopping by my blog and Happy WW! Great pics for your first post. I found your blog through your facebook link. It is great to be able to put a face (pic of you on couch with dogs.) with a name. I look forward to visiting your blog to see how the adventures unfold. I love your photos! And the photos of everyone on the sofa in your other post are hilarious! Owww.. So cute!! You have such beautiful children. Looks like they are great pal with your dog. Thanks for stopping by The Q Family. Aren’t those hounds the best?